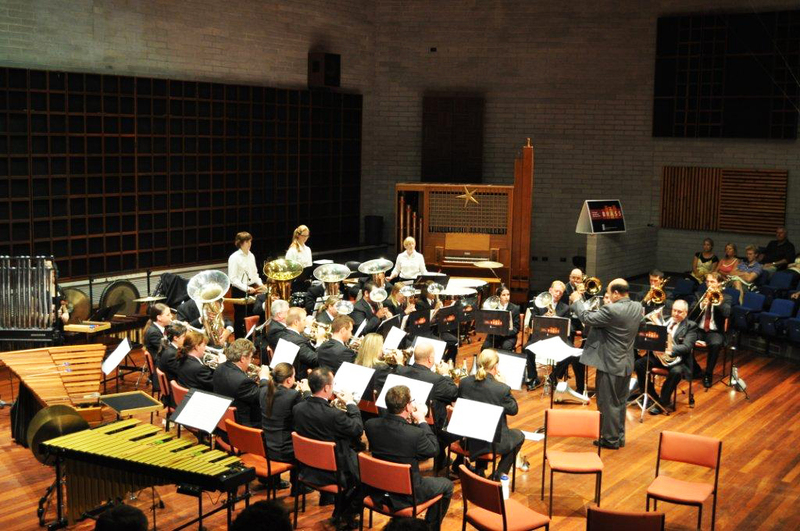 As WA’s premier brass ensemble, WA Brass provides music in all styles – from traditional hymns, marches and contest music to light classics, popular and specialty music. Besides the standard 25-piece brass ensemble, WA Brass assumes various guises for different situations. This includes a “Bier Keller Band” which is a smaller ensemble that specialises in playing traditional German Beer Hall music for Octoberfests, and similar occasions. In short, WA Brass can provide acoustic music to suit any occasion.